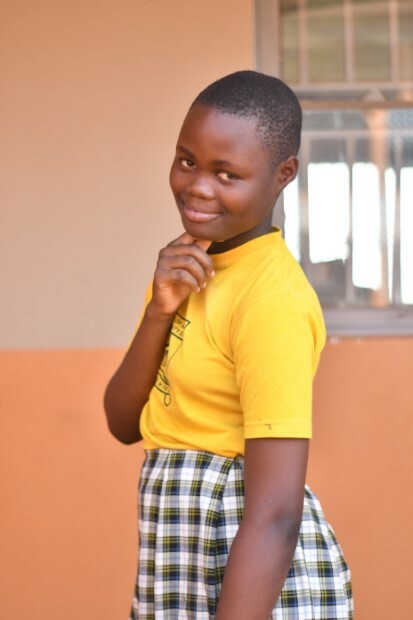 Janet lives with both of her parents and her four siblings. Her parents work as local farmhands. There was a time when Janet and her family were completely homeless so they were housed in the ROA school office until they could find other arrangements. Thanks for sponsoring Janet Biribawa!